Go Lite Light Therapy is great for those who suffer from Seasonal Affective Disorder or SAD, winter blues, fatigue, jet lag or any other sleep disorders. Have you ever noticed that you feel better during a bright sunny day than a gloomy dark one? The reason you feel better when you are exposed to light is that light makes our bodies release hormones to improve our mood and energy. Golite light therapy can help you in this manner. Winter where the daylight time can be shorter and nighttime longer than in the summer can cause a person to feel unhappy, lethargic and down due to being exposed to less light than the summer. Light therapy for depression or other ailments can cause a natural increase in hormones, which in turn increases your energy and makes you feel better and helps you sleep. Research has determined that the receptors in our eyes convert the blue light in a sunny sky into chemicals that make our bodies alert, active and energetic. With the shorter days in winter, we happen not to get this light and indoor lights do not replace this type of light. Thus our energy, mood and sleep patterns are messed up. 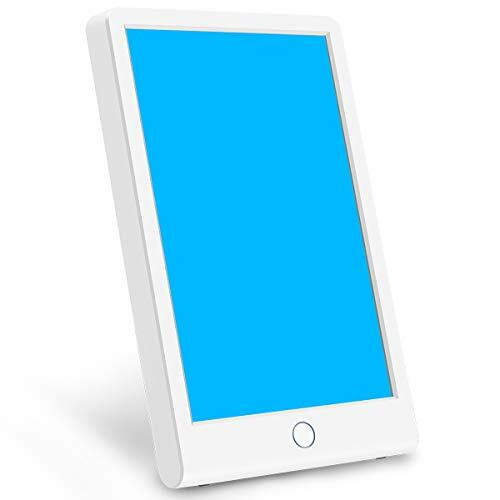 Studies have been done and have shown that low-intensity blue light is twice as effective in straightening out our body clocks that other types of light sources. 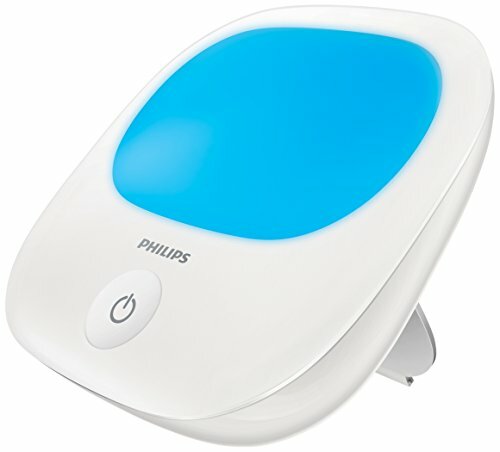 Does it take a long time to use the blue light? No using an light source such as a Golite light therapy lamp takes as little as 15 minutes a day. 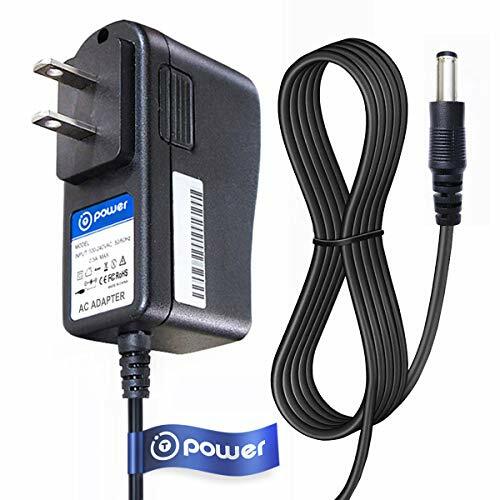 You can use it while you are doing other things such as eating breakfast, exercise or getting dressed in the morning. Does it really work? After several decades and dozens of research and clinical studies, it has proven the effects and benefits of light therapy for helping people with energy, sleep and mood issues. 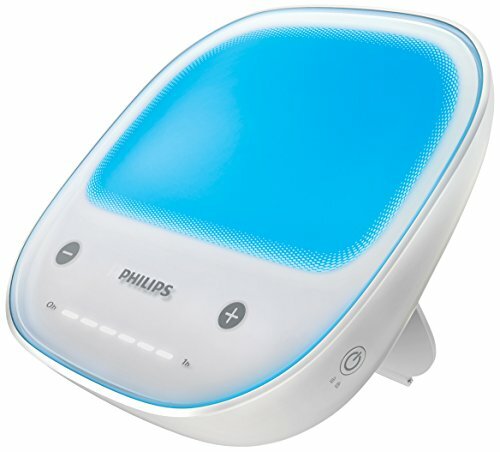 The Philips Company has interfaced with the National Institutes of Health, NASA and the May Clinic to create the best light therapy products. 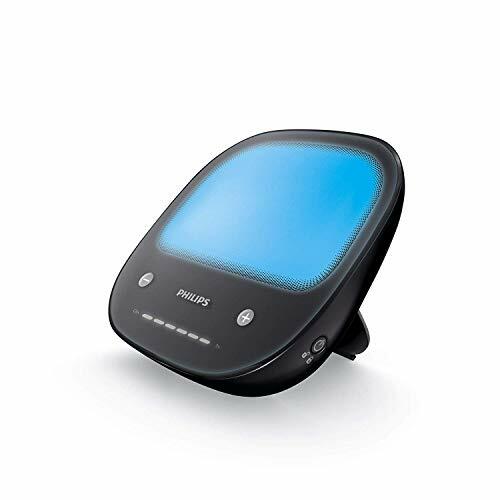 Bluewave technology, which is used in the Golite BLU, has a lower intensity light and is easier on your eyes. It also does not create any UV or near UV light that can cause ocular problems. The Golite light therapy regulates our internal body clock, which is called the circadian rhythm. This allows us to feel like it is a summer day in respect to our energy and moods. Circadian rhythm light therapy is very important in keeping people healthy during the winter. Through research it has been found that photoreceptors in the eye called melanopsin is key in controlling the circadian response and responds to blue light. The receptors can affect melatonin in your body thus affecting your well being. The circadian rhythm is a natural condition that controls appetite, energy, mood, sleep and libido. Almost everyone at some time even during certain times of the year suffer from sleep or mood problems. Common rhythms are the four seasons and the 24 hour rotation of the earth. Our bodies are in tune with some of those rhythms. When the body gets out of tune with any of the natural rhythms, it causes some mood and physical problems. The human circadian rhythm responds to things such as the light of a new day. The light of a new day (wake up light) causes the body to produce cortisol, serotonin and other hormones that wakes a person up and increases your blood pressure and body temperature to rise. The internal circadian rhythms that we have and the exact twenty-four hour clock of nature are not exactly in sync. For this we have been give zeitgebers, which translated from German, means “time givers”. As modern man has a change in schedule such as lifestyles, work schedules and indoor living compared to a hundred years, man is not in tune with the most important zeitgerber, which is the sun. Golite light therapy (sometimes referred to as Apollo Health) can help with keeping your body in tune with the day, month and years schedules to keep your body and mind in its top shape to be able to live life to the best you can and avoid problems such as Seasonal Affective Disorder , winter blues and other body and mind issues. It can also help you boost your mood and make you feel more energetic.